Geben Sie Ihre E-Mail-Adresse für Sally Seltmann bezogene Nachrichten & Aktuelles. 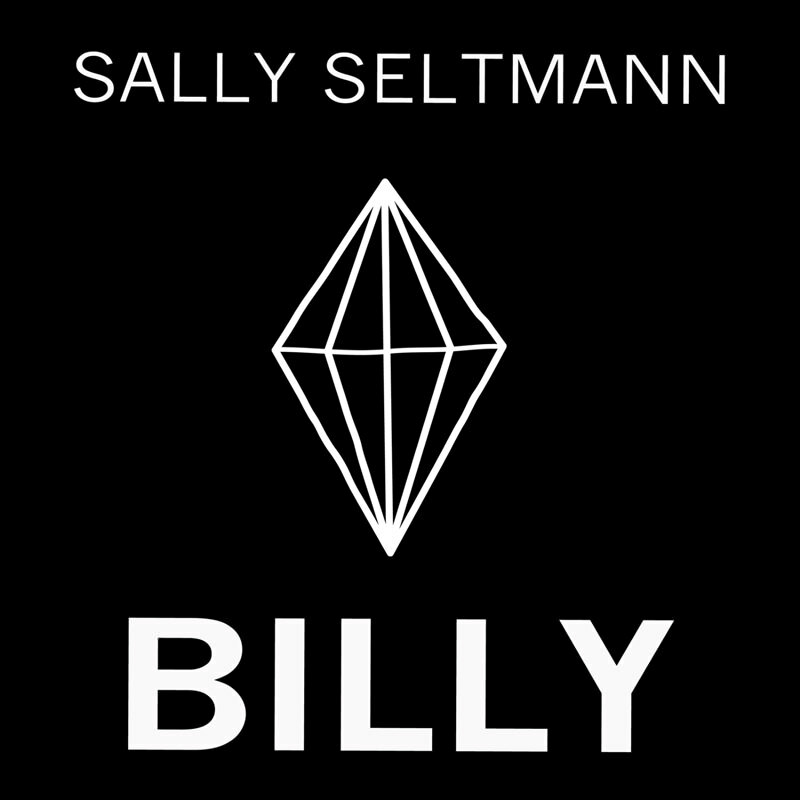 We are thrilled to welcome Australian singer / songwriter Sally Seltmann to our roster and to introduce "Billy"; the first official single from her forthcoming album, due for release in March 2014. Sally, who formerly performed under the moniker "New Buffalo", is perhaps best known for having co-written Feist's hit "1234", but she has also had her songs songs covered by several other artists, including Bon Iver. 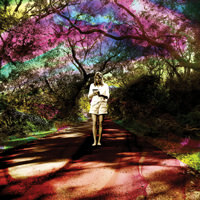 She is also a member of Seeker Lover Keeper alongside Sarah Blasko and Holly Throsby. Billy is accompanied by a video directed by Nelson Alves, which reflects the bittersweet sentiment of the song and its haunting chorus. 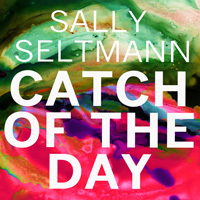 The forthcoming album was recorded and produced with Sally’s husband Darren Seltmann (The Avalanches) in their attic home studio and features performances from an array of talented guest musicians. It will be released in March on Lojinx in Europe, Arts & Crafts in North America, Rallye in Japan and Caroline/Universal in Australia.